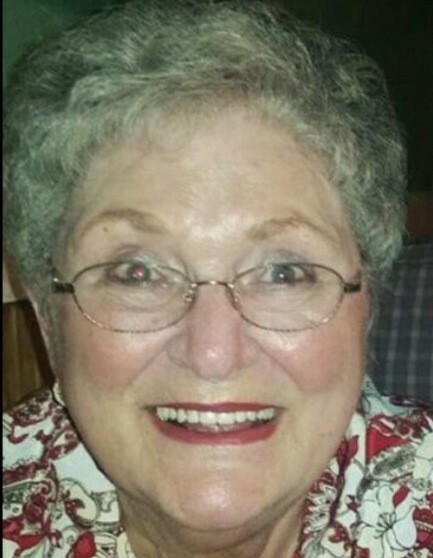 Shirley Carnes (Gran), age 82, of Slocum, departed this life surrounded by her loving family as they sang glorious hymns on Thursday, the 7th day of February, 2019 at East Texas Medical Center in Tyler. She was born on the 10th day of April, 1936 in Elkhart, Texas to Raymond H. Kizer and Ora Lois Hasty Kizer. Mrs. Carnes made Jesus the center of her life and was a member of Sand Flat Missionary Baptist Church in Slocum. She was a nurse in Grapeland and Palestine for many years before she retired. Mrs. Carnes loved to talk, travel and enjoyed spending time with her family, whom she loved very much. Mrs. Carnes is preceded in death by her parents, Raymond and Ora Kizer; husband, Harold Carnes; sister, Geraldine Kizer and brother, Dewayne Kizer. She is survived by her daughters, Sheri Franklin and husband David, Mollie Bowman and husband Danny, all of Slocum; sister, Joyce Weir and husband Alfred; brothers, Durwood Kizer and wife Debbie, Dwight Kizer and fiancé Boramy; sister-in-law, Polly Kizer; grandchildren, Bill Bowman and wife Sue, Carla Wages and husband Charlie, Deborah Flanagan and husband David, and Diana Franklin; and twelve great-grandchildren. Friends are cordially invited to a visitation with the family on Saturday, the 9th day of February, 2019, from six o’clock until eight o’clock in the evening, in the Parlor and Reflection Room of Rhone Funeral Home. Funeral services for Shirley Carnes will be conducted at three o’clock in the afternoon on Sunday, the 10th day of February, 2019, in the Rhone Memorial Chapel. Danny Bowman, David Franklin and Dwight Franklin will be officiating. Interment will follow in Cedar Creek Cemetery. Those honored to serve as pallbearers are Damon Carnes, Randy Cummings, Charlie Wages, Junior Kizer, Bill Bowman and Louis Johnson. Honorary pallbearers will be Haskell Carnes, David Flanagan, Ricky Alexander and Wayne Franklin. 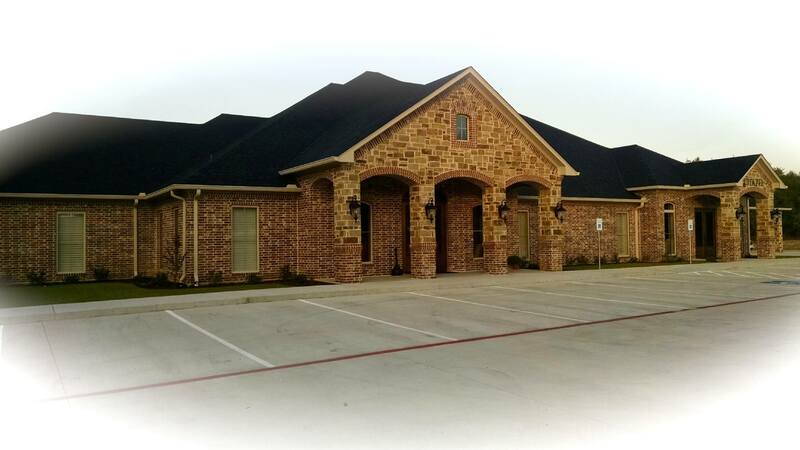 In lieu of customary remembrances, memorial contributions can be directed towards Hospice of East Texas, 4111 University Blvd, Tyler, TX 75701 or Sand Flat Missionary Baptist Church, 6977 FM 2022, Grapeland, TX 75844. Funeral services for Shirley Carnes are in care of Rhone Funeral Home, 3900 S. State Highway 19, Palestine, Texas.